Given the amount of focus Super Smash Bros. 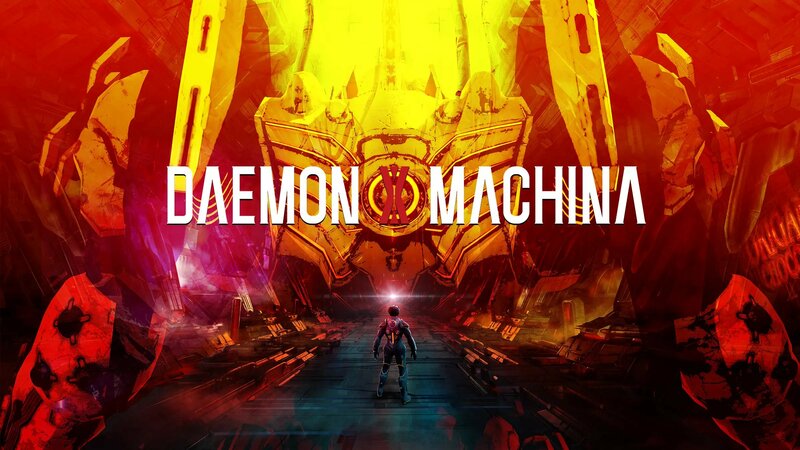 Ultimate received at E3, it’s easy to forget that Nintendo also revealed the Marvelous developed DAEMON X MACHINA for Nintendo Switch. Should you rather read what was said, instead of watch it, Nintendo Everything have provided a written transcript and you can click here, to see it.